Every Friday on Instagram, we’re featuring some of the best limited-edition seasonal packaging that we find out in the world. Bellow are our October picks, or you can click here to see our first Fall Friday roundup. 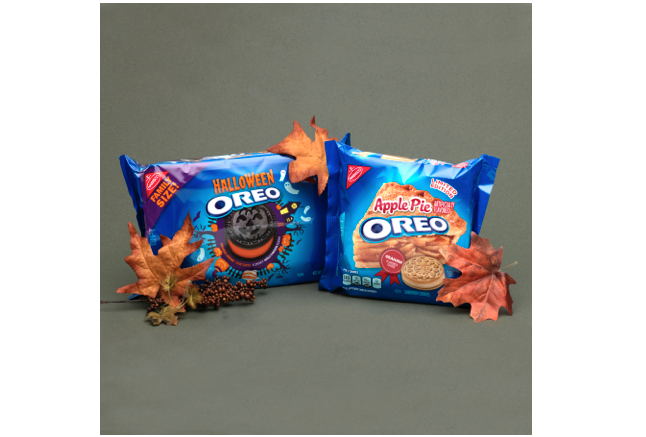 This year, Nabisco has hit us with two distinct autumnal Oreo varieties: Halloween Oreos, which feature orange frosting and are stamped to look like jack-o’-lanterns, and Apple Pie Oreos, which have sweet apple cream and graham cracker-flavored cookies. Most brands choose between making minor cosmetic product/packaging adjustments or releasing limited-edition flavors, but Nabisco has decided to try both in 2018. 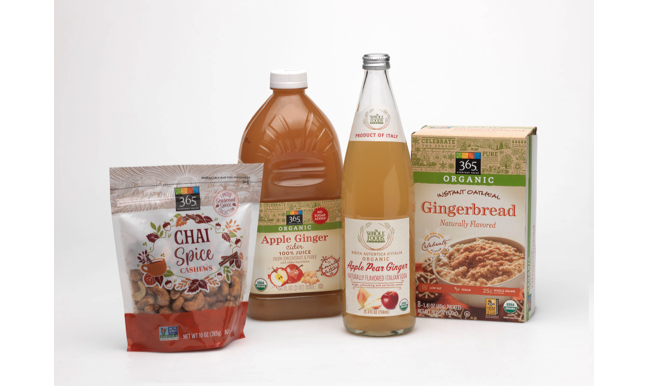 Notice how this suite of products from Whole Foods manages to come together as a brand, yet each stands apart with unique and disparate designs. For example, the illustration style on the bag of cashews is completely different from the watercolor look of the apple cider. Also, it’s interesting to note how strongly Whole Foods is pushing ginger as a seasonal flavor. Most of the illustrations on this bag are watermarks, letting the fun black and orange chips stand out. 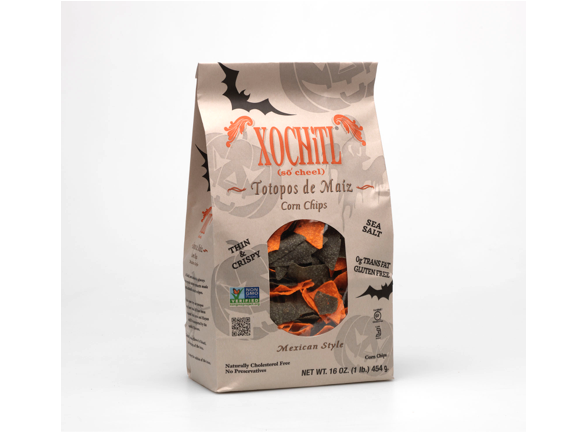 Naturally, children’s products are where all the fun is during the Halloween season. 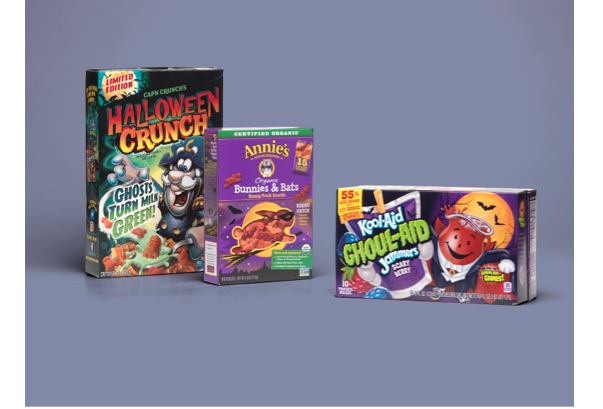 From breakfast to midnight snacks, kids this year found no shortage of gimmicky, goofy limited-edition treats.